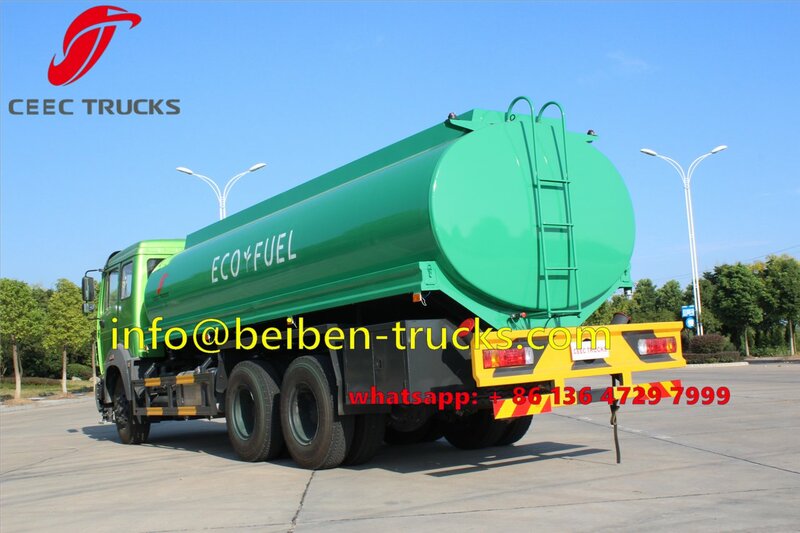 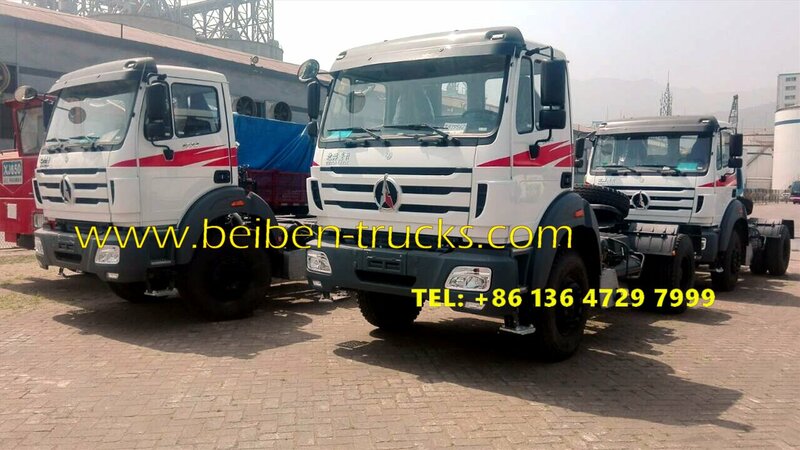 Beiben 20,000 L capacity fuel truck is normally called as beiben 20,000 L oil truck, beiben 20 cbm fuel truck, beiben 20,000 L capacity fuel bowser. 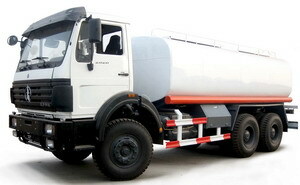 North benz 2530 fuel tanker truck. 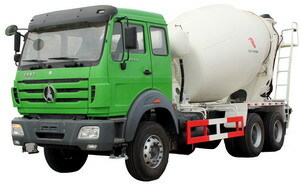 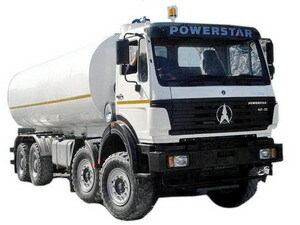 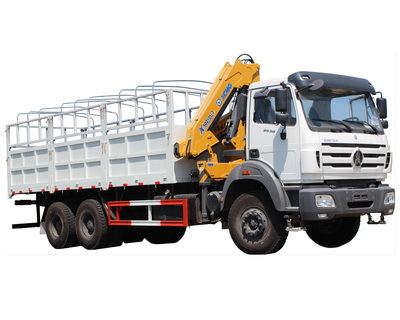 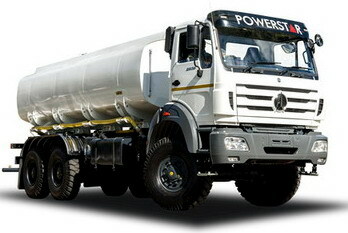 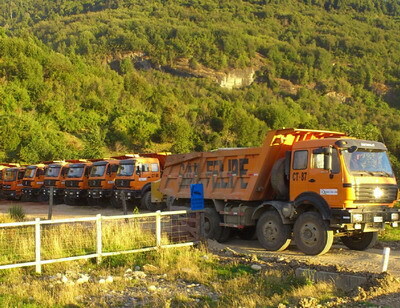 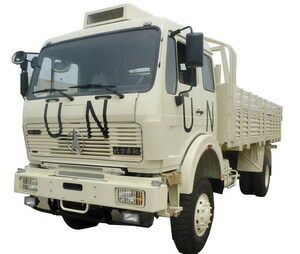 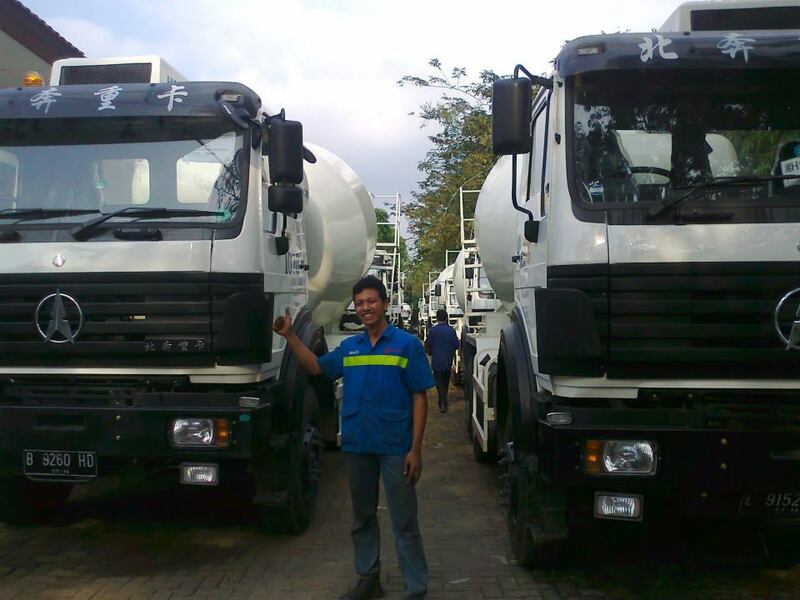 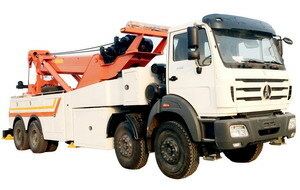 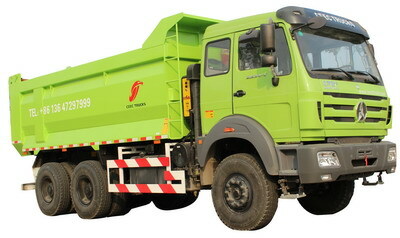 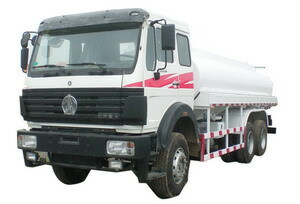 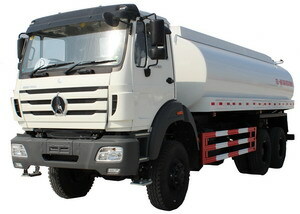 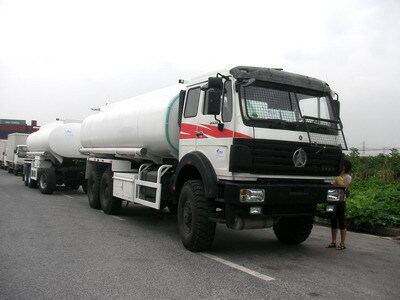 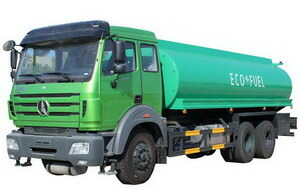 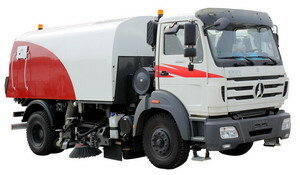 congo beiben 6*4 drive fuel tanker supplier. 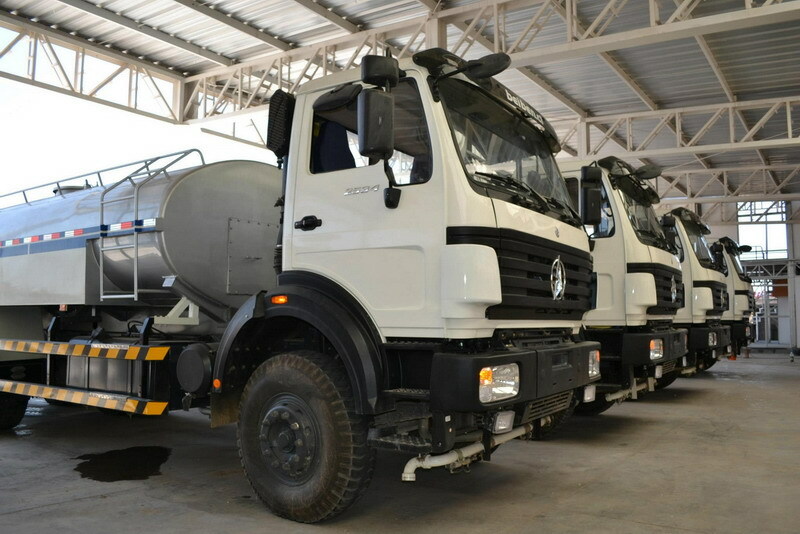 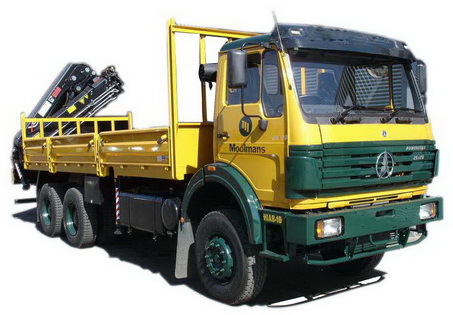 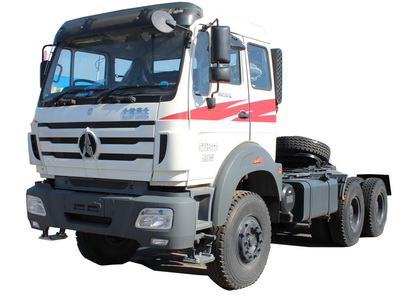 Beiben oil trucks thanks to German and Mercedes Benz technology and heritage are manufactured to the highest international standards and the strictest military quality controls. 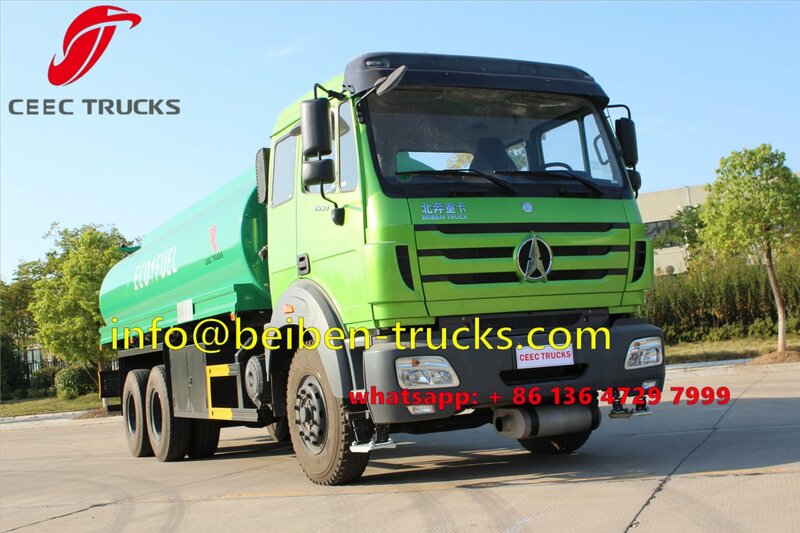 ★ Beiben oil trucks and Mercedes Benz trucks share many features such as HL7, HD7 and VL4 axles used in the Actros and Atego models. 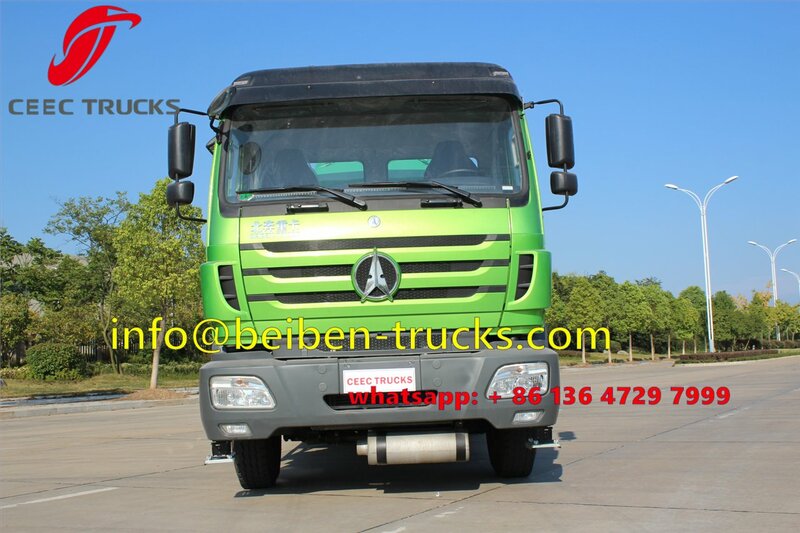 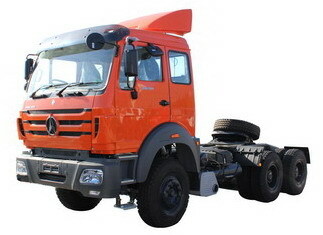 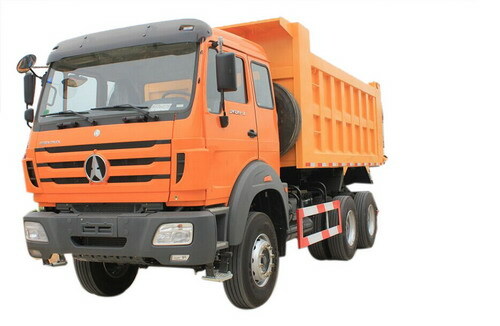 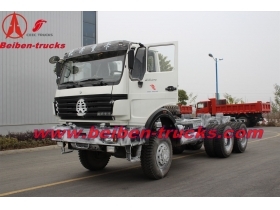 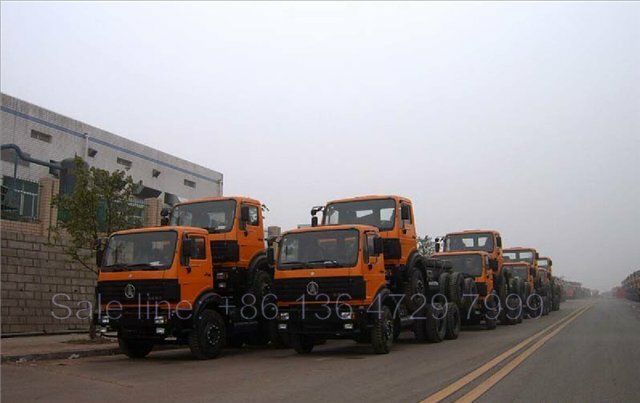 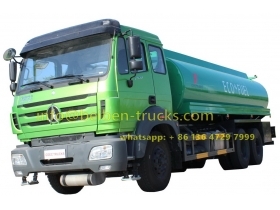 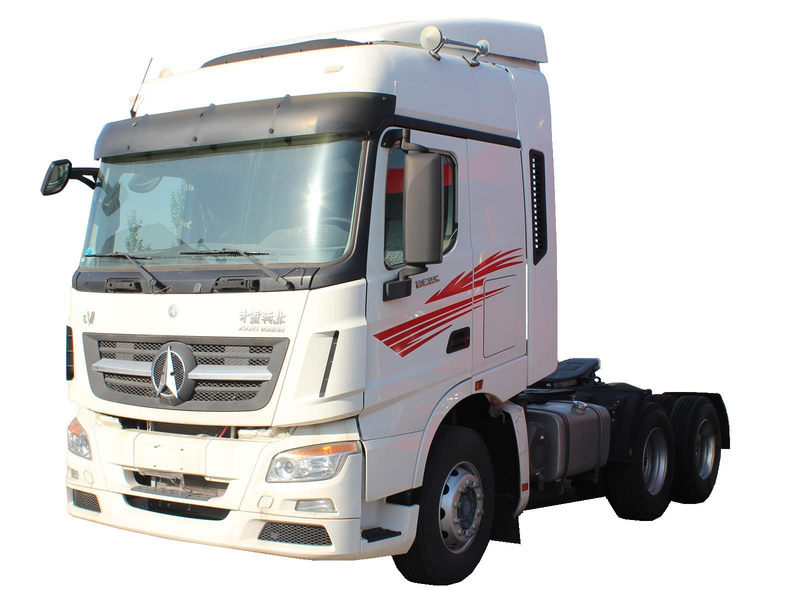 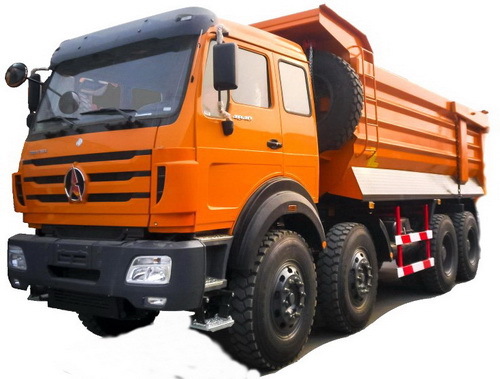 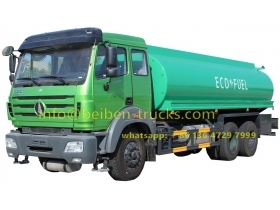 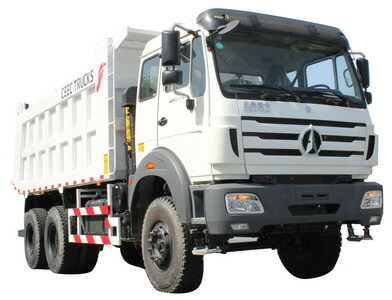 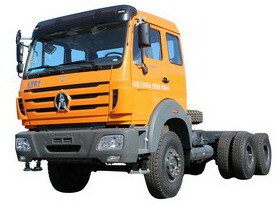 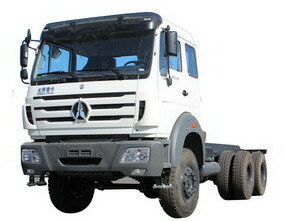 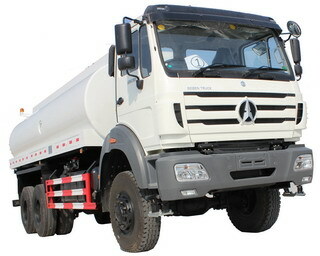 ★ Beiben fuel truck and benz trucks share familiar gearboxes - ZF and Fuller Fast. 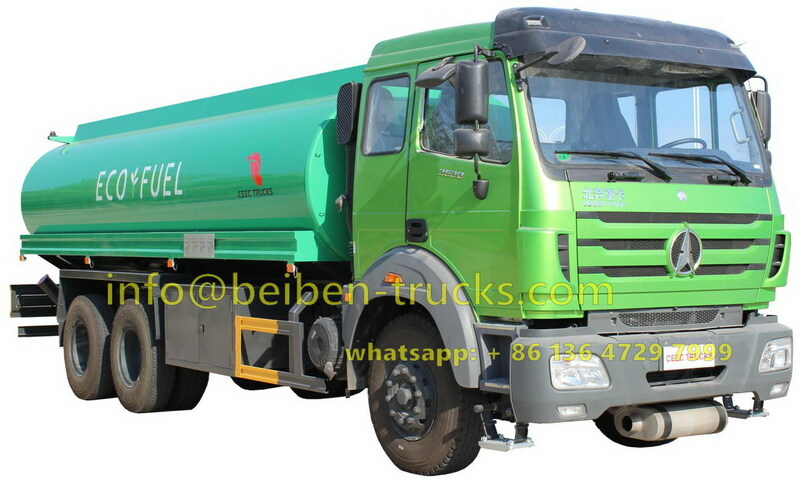 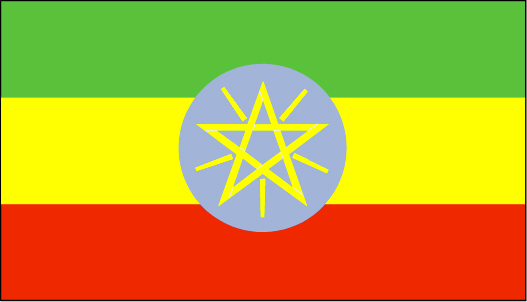 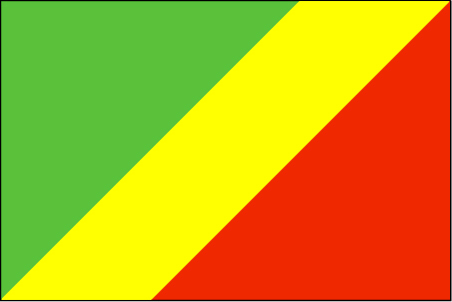 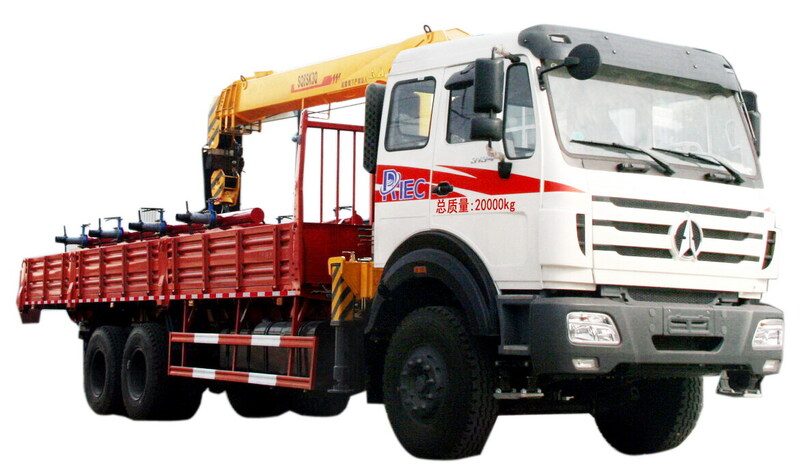 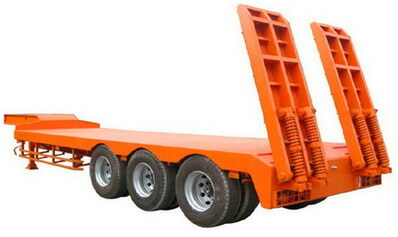 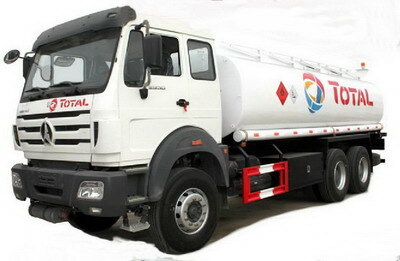 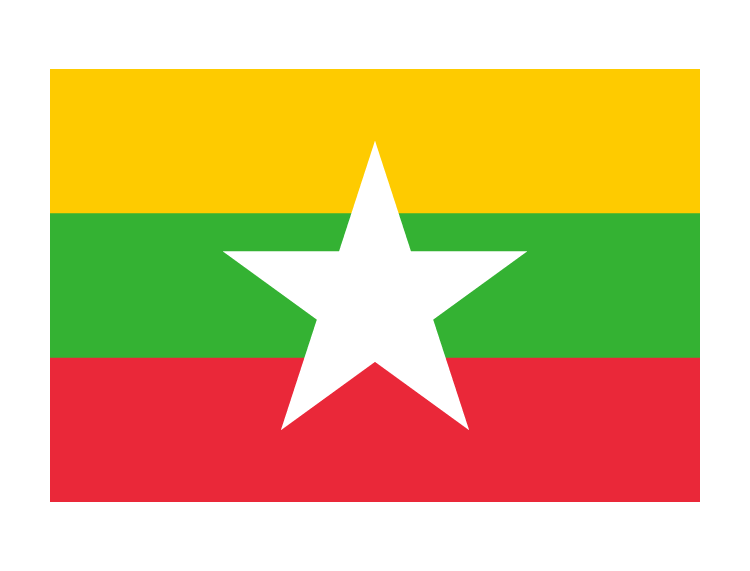 ★ CEEC TRUCKS 20 years experience on beiben oil truck designing and manufacring. 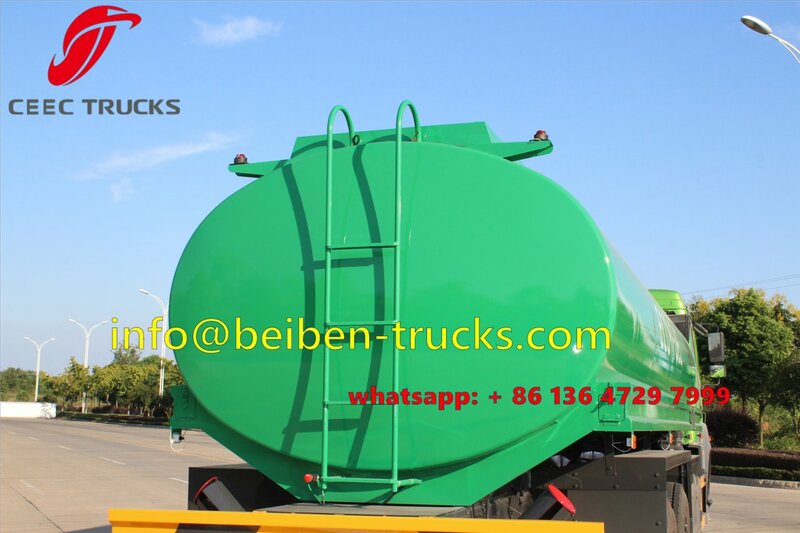 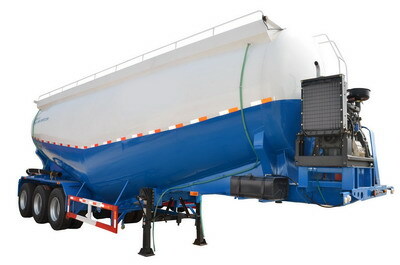 More than 15 years experience on beiben oil tanker truck manufacturing, we have great advantage on designing and producing beiben 2527,2530,2534,2538 fuel tanker trucks. 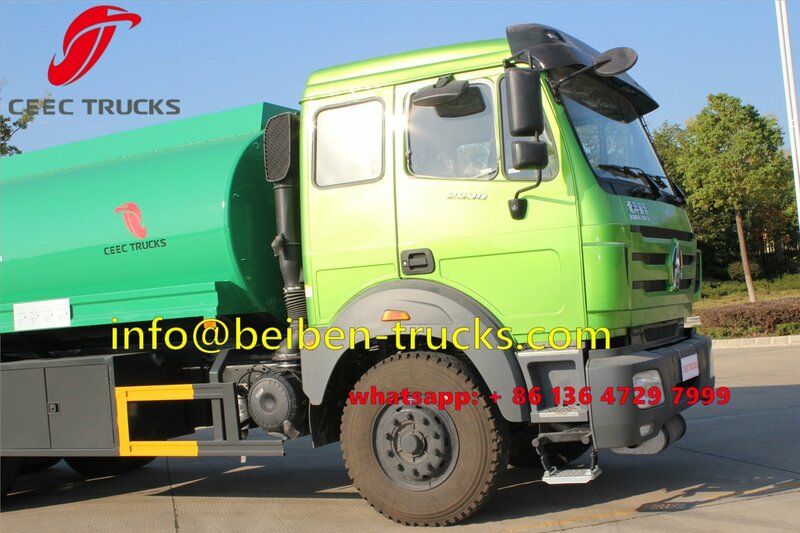 Watch Beiben 2530 fuel truck on YOUTUBE. 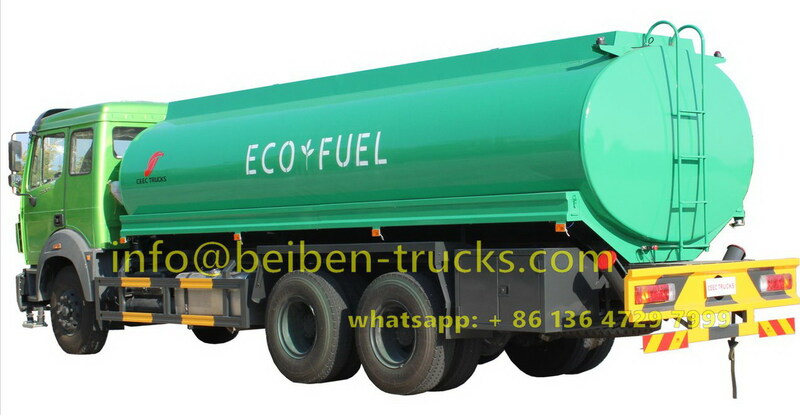 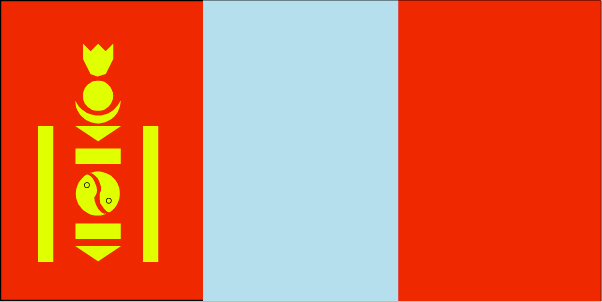 How to build a good quality beiben fuel tanker ?